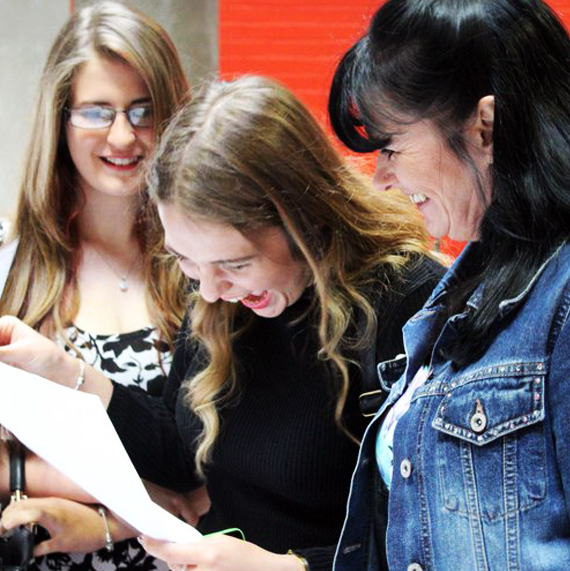 I am delighted with my A-Level results from the school – I needed 112 UCAS points to get on to the computer science course at LJMU and got 156. The things I did here were mainly coding based. I can’t praise the school enough. I got to meet people in businesses in the area and spent Thursdays at Clarity Creation. They also helped me to get my CV together and create my LinkedIn profile. I’m actively looking for a Degree Apprenticeship next.